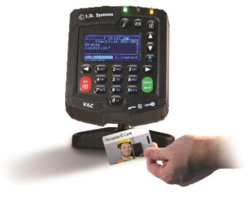 R&S PACE 2 DPI Software provides protocol signature updates. 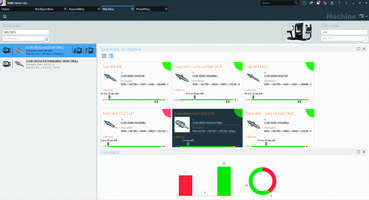 HelioCORE Light Control Software uses predictive algorithms. 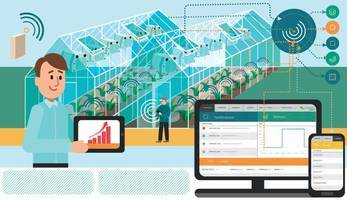 HelioCORE Light Control Software looks after greenhouse and indoor crops, ensuring light for 365 days. This software provides advanced controls and dynamic adjustments of light intensities and schedules with real-time response in accordance with local weather and limiting factors. PathWave Software Platform offers open API for customization. DesignWare® ARC® HS Development Kit features built-in WiFi and Bluetooth module. 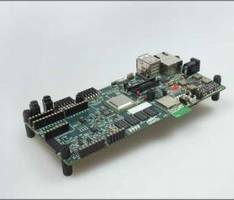 DesignWare® ARC® HS Development Kit supports ARC HS34, ARC HS36 and HS38 processors. Unit operates at speeds up to 1GHz and offers Ethernet, USB, SDIO, I2C, SPI, UART, and GPIO interface options. Kit consists of HapsTrak™ connector, multicore ARC HS-based chip and TSMC 28 HPM process. 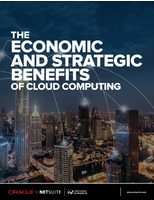 Product enables developers to build and debug complex software. TDM Shopfloor Manager Software can be configurable as per user needs. 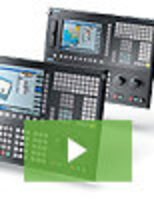 TDM Shopfloor Manager Software records entirety of tools circulations i.e., from tool assembly planning, presetting tool use at the machine to disassembling. This module allows operator to add additional tasks at appropriate stages through interface provided. EZ-ID Mineral Identification Software is suitable for core logging applications. 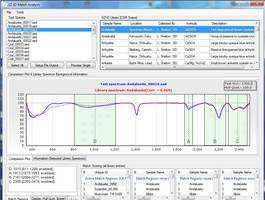 DDS Protocol Analysis Software allows loading of multiple trace files simultaneously.